Last month saw the release of the Nextcloud box – the first consumer equipment to run snaps! The box is a private cloud and IoT solution for home users, giving consumers a way to take back control over their personal data. It consists of a hard drive, case and is complemented by a Raspberry Pi 2 which makes hosting a personal cloud platform simple and cost effective whilst maintaining a secure private environment. Snaps were selected to deliver Nextcloud to customers because of it’s clear modular architecture and zero maintenance! We’ll look at three snaps we’re pretty excited about that are available on the Nextcloud box that include Rocket.Chat, openHAB and Codelabs. Rocket.Chat is an open source private group chat server for homes, communities and offices – powering the revolution of private social networks around the world. Why was Rocket.Chat developed as a Snap? Snaps make it incredibly simple to get Rocket.Chat into the hands of potential users and keep them updated when new versions are available. We are an active open source project where features are being added continuously and with snaps our users can get new features hours after they become available automatically. The ability to have one single snap that works across many Linuxes and platforms help us to reduce the number of distributions that we need to maintain and support. This is a great time and effort saver for us, leaving us with more time to write great open source software. Availability of Ubuntu Core on amazing IoT hardware devices such as the Nextcloud box is another major reason why we developed Rocket.Chat as a snap. Hardware entrepreneurs, early adopter’s and enthusiasts experimenting with these devices are going to change the world with new innovations. This is a major group of users that Rocket.Chat would like to reach and offer them a flexible communications platform that can adapt to their varying design needs. Why did you choose the Nextcloud box? The Nextcloud box’s ability to privately share files in a private cloud is very exciting. 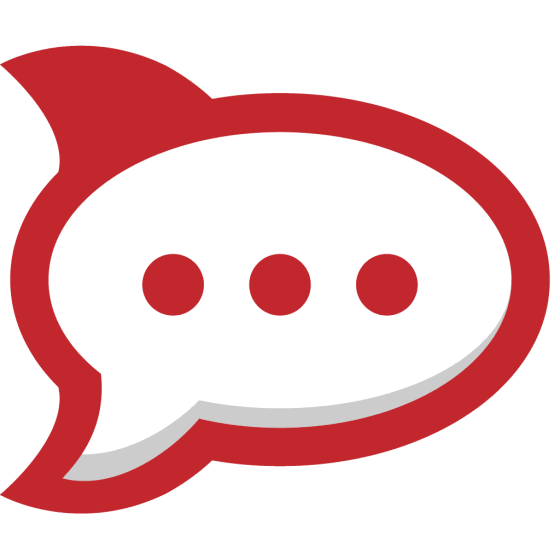 We believe Rocket.Chat adds great value to the Nextcloud box by transforming it into a private social network engine – offering the ability to leave messages and real-time chats with family, friend’s and colleagues, across all web, desktop and mobile users. 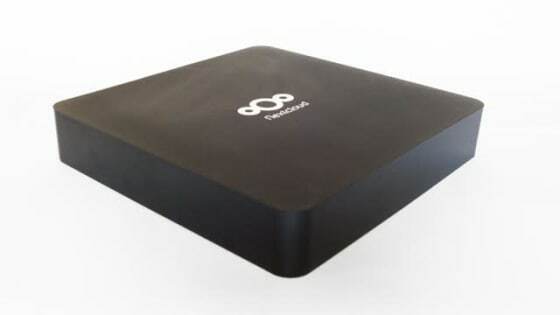 Nextcloud box offers amazing value-added services, both built-in and extended via snaps to the network router inside every Internet-connected home. Rocket.Chat aims to become the communications hub in this equation. In addition, Rocket.Chat has a thriving community of makers, hobbyists, and IoT experimenters running Rocket.Chat on Raspberry Pi. The Nextcloud box hardware gives our users a more stable storage platform and opens up a wide variety of new interfacing possibilities. See Rocket.Chat on Uapp explorer here. 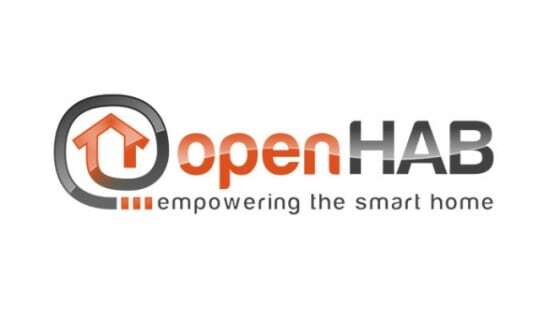 openHAB is a vendor and technology agnostic open source automation software for your home. It allows you to integrate different home automation systems and technologies into one single solution with overarching automation rules and uniform user interfaces. openHAB puts users in control of their home IoT setup by letting all their home IoT gadgets talk to one another rather than operating in silo. It’s awesome to have it now available as a Snap and what better device than the Nextcloud box to put it on to make sure you get the best out of your box. 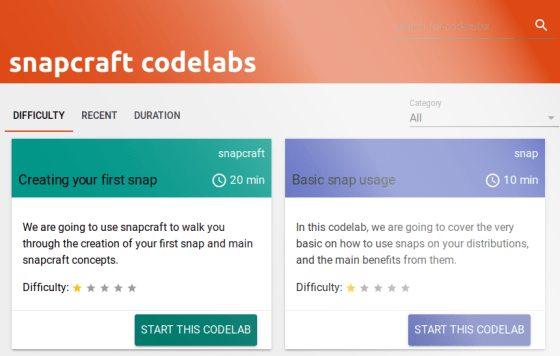 Codelabs is available as an offline version and will be up online soon. Learn more here and check it out on Uapp explorer.